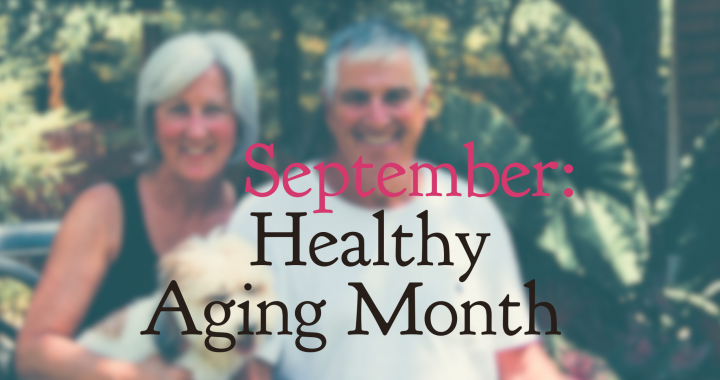 September is Healthy Aging Month. No matter your age, you should take charge of your live, follow your passion, and happily look forward to what’s next in life. Here are 10 tips for reinventing yourself this month. Picture yourself at your best year. Positive thinking goes a long way towards feeling better about yourself. Be positive in your conversations and your actions every day. When you catch yourself complaining, check yourself right there and change the conversation to something positive. Make this month the time to set up your annual physical and other health screenings. Go to the appointments and then, hopefully, you can stop worrying about ailments for a while. These tips are from the HealthyAging.net website. Citizens for Quality Care promotes healthy aging everyday.